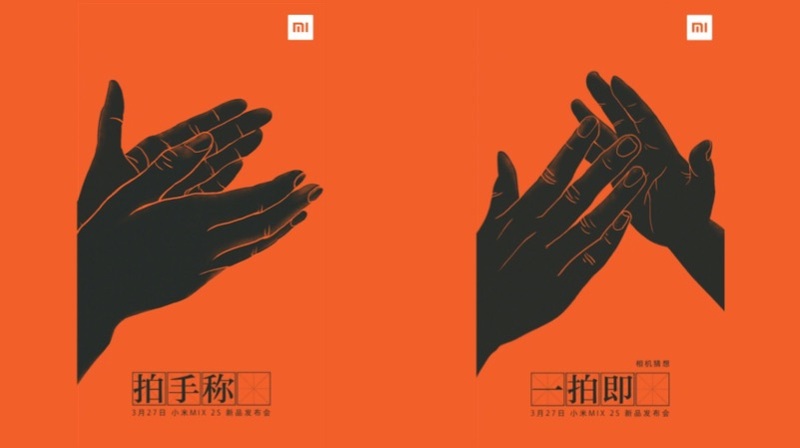 A new leak about the Xiaomi Mi MIX 2s has already confirmed that the smartphone will have a 12MP IMX363 sensor 1/2.55” size, 1.4µm pixels. In fact, this is the same sensor that has been used on the Asus ZenFone 5z. 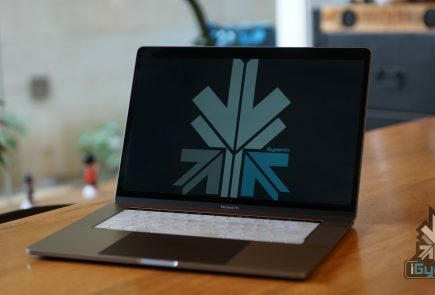 One thing that we are unsure about the device is the design. 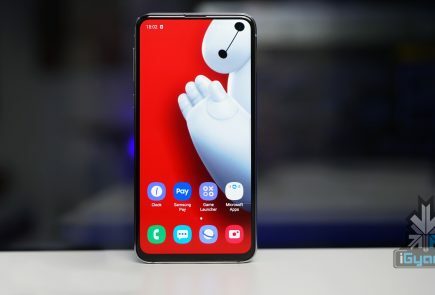 Initially, many renders showcased a completely bezel-less design with a corner notch, that houses front-facing camera. 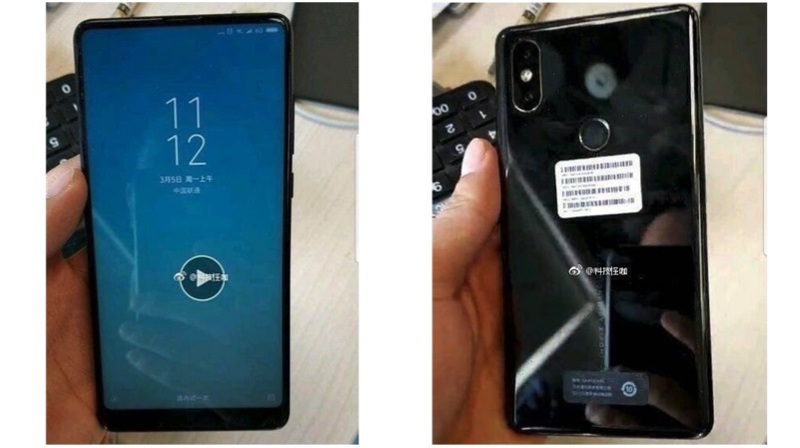 However, the recent renders are hinting towards a Xiaomi Mi MIX 2 like display with a bottom notch, that has a front-facing camera. 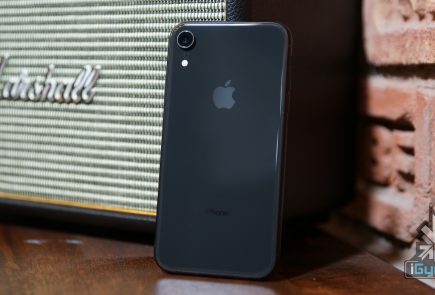 The camera primary camera module is placed vertically on the back, which facsimile the camera design of the Apple iPhone X. In fact, the Xiaomi Redmi Note 5 Pro also has a similar camera placement. The device is expected to have a 4400 mAH Li-ion battery with fast charging. Wireless charging seems improbable if the leaked image turns out to be genuine. 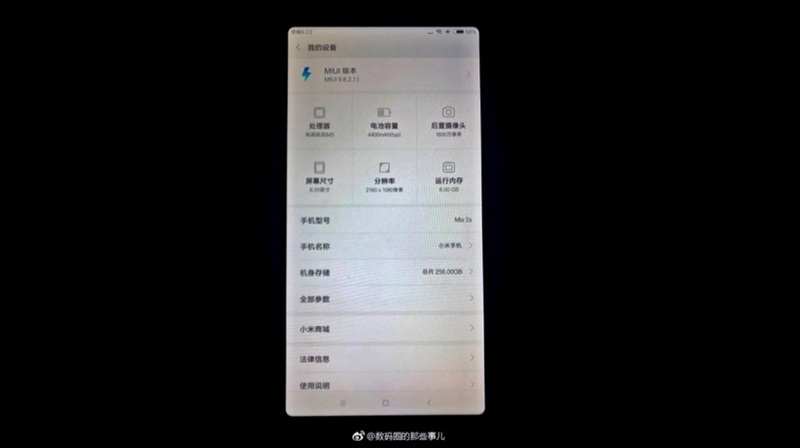 The phone will run on Android 8 Oreo OS with custom MIUI 9 skin on the top. However, none of the Xiaomi devices, barring the Mi A1, run on Android 8 Oreo as of now.